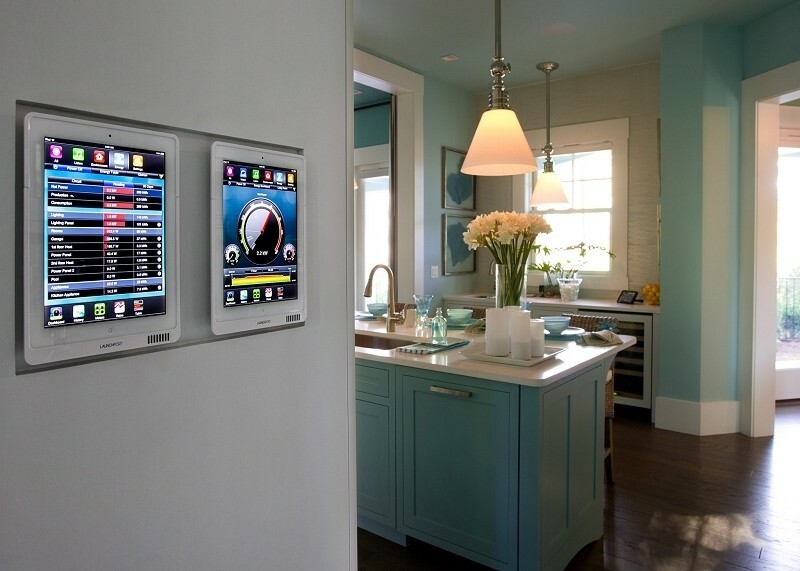 Interest in Apple’s annual Worldwide Developers Conference increased a few notches on Monday thanks to a new report that claims the Cupertino-based company is planning to reveal a connected smart home initiative during the keynote. Naturally, Apple’s iOS devices would be the stars of the new software platform according to unnamed sources as reported by the Financial Times. For example, the lights in a user’s home could be set to automatically turn on when the person enters the home via a signal from their iPhone. But it’s not just limited to the iPhone as the iPad and even a revised version of Apple TV (expected later this year) could play a role in the connected ecosystem. The idea of Apple getting into the smart home space isn’t a huge surprise, especially as smartphone sales in developed markets are beginning to slow. We’ve seen a number of smart home patents from Apple surface over the years such as a recent one that would use Siri to power a smart home system. If true, Apple would join a market that already includes industry juggernauts like Google and Samsung. But even with some established players already on the field, the smart home market is still at its infancy in terms of growth and potential. Critics have been calling for Apple to revolutionize a new market for years – could a home automation play be their next big thing?